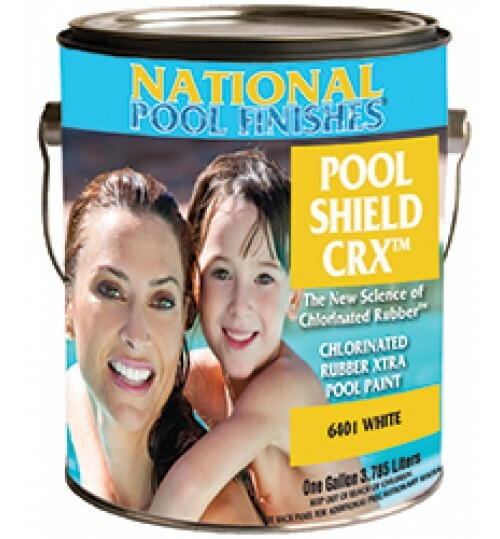 Acrylic Pool Paints offer the highest coverage per gallon and can topcoat virtually all types of coatings and damp surfaces that traditional solvent based paints like chlorinated and synthetic rubbers do not. 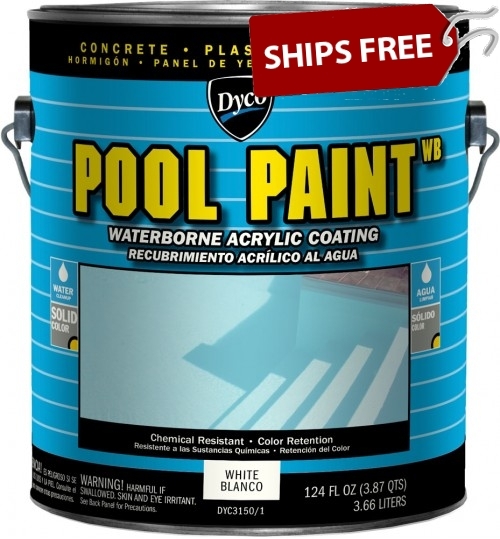 Acrylic swimming pool paints are water-based and clean up with soap and water. This makes acryllc swimming pool paints for the perfect choice for reducing down time and easy clean up. 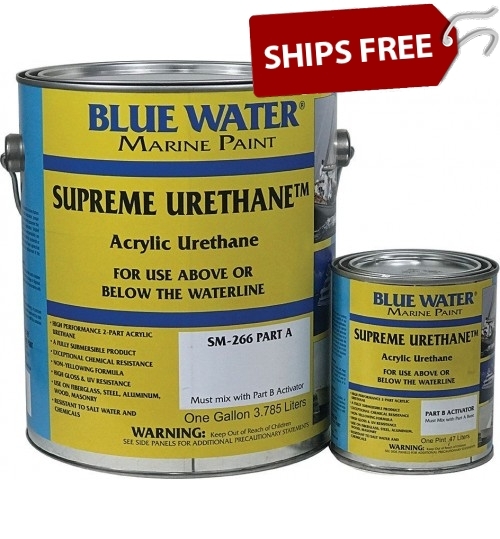 Excellent choice for damp surfaces . 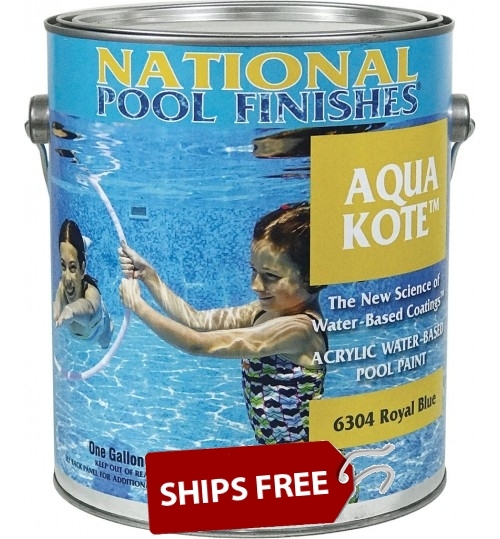 May topcoat pools already painted with existing epoxy or chlorinated rubber paints. 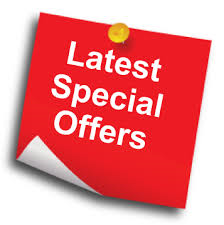 *Not to be used on fiberglass surfaces, spas or slides. Acrylic Swimming Pool Paints are the perfect solution for reducing downtime and offer and cheap pool paint alternative.